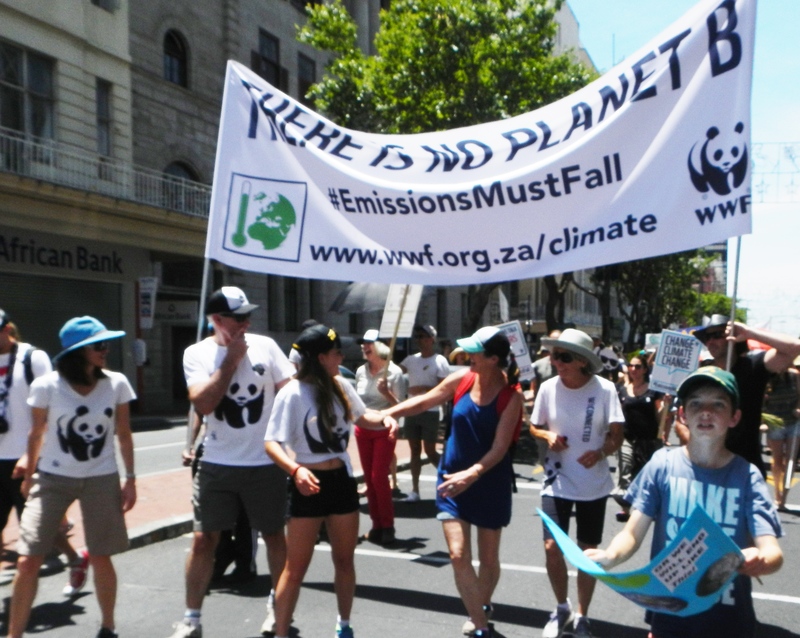 People’s Climate March 2015! Now what? The 2015 Peoples Climate March is over. `Earth is set to evict us for bad behaviour’. We cannot wait for the politicians. Change will have to come from us! 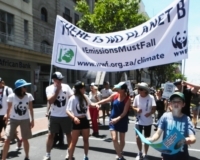 Without the faith communities, society won’t mobilize enough citizens to move politicians to act on climate change at COP 21 in Paris: Kumi Naidoo, Greenpeace.